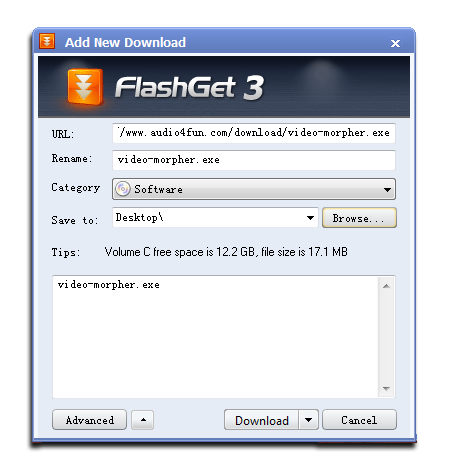 Flash Get is a leading download manager and has the highest amount of users on the internet. It uses MHT (Multi-server Hyper-threading Transportation) technique, supports various protocols and has excellent document management features. 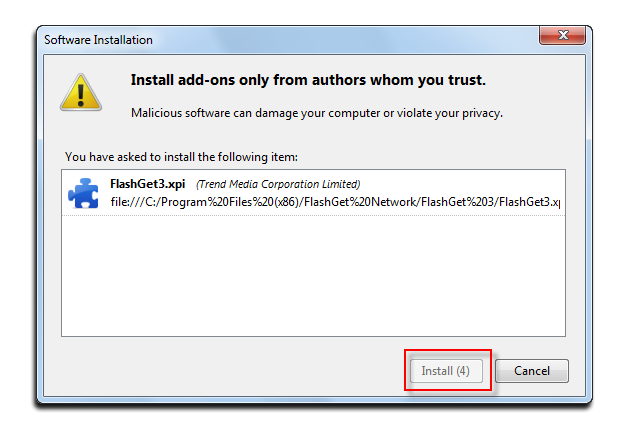 FlashGet is a freeware without any adware or spyware. 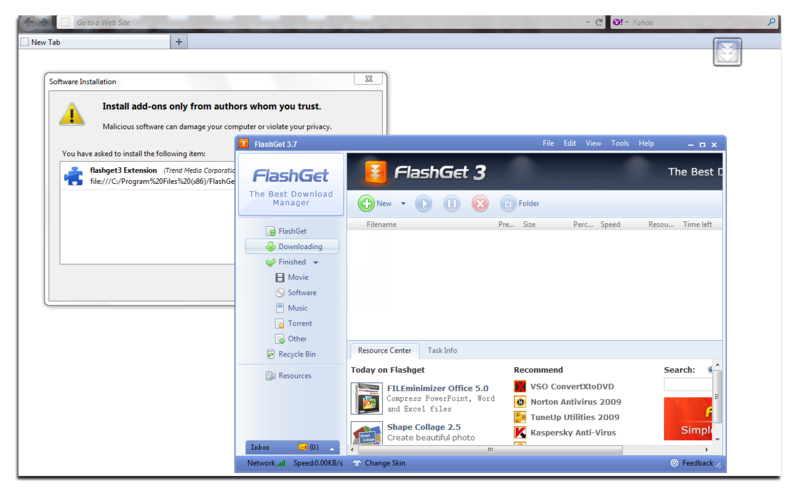 FlashGet 3 supports HTTP, FTP, BT and eMule protocols. 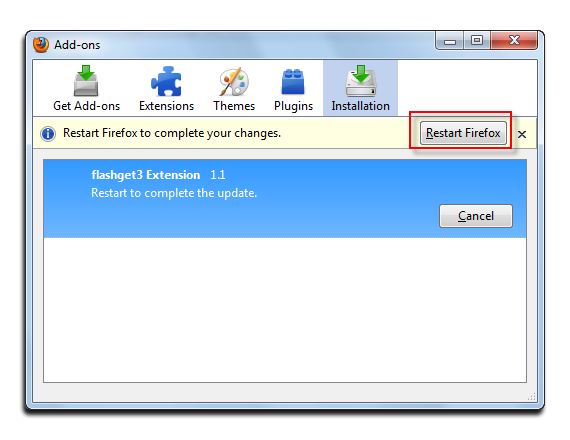 The new P4S technique should highly accelerate the downloading process and IE6, IE7, IE8 and Firefox are supported. 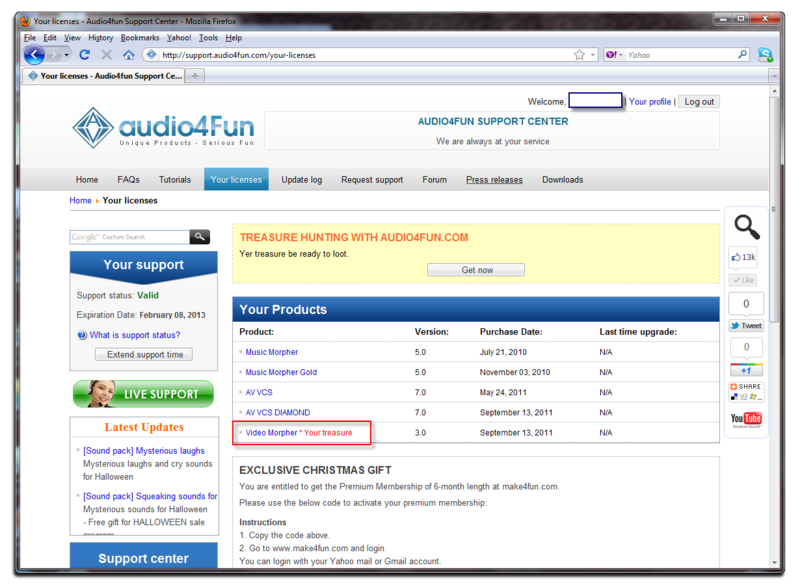 In this tutorial, we will guide you on how to download your purchased product from Audio4fun Support Center using Flash Get 3.7 on Firefox. 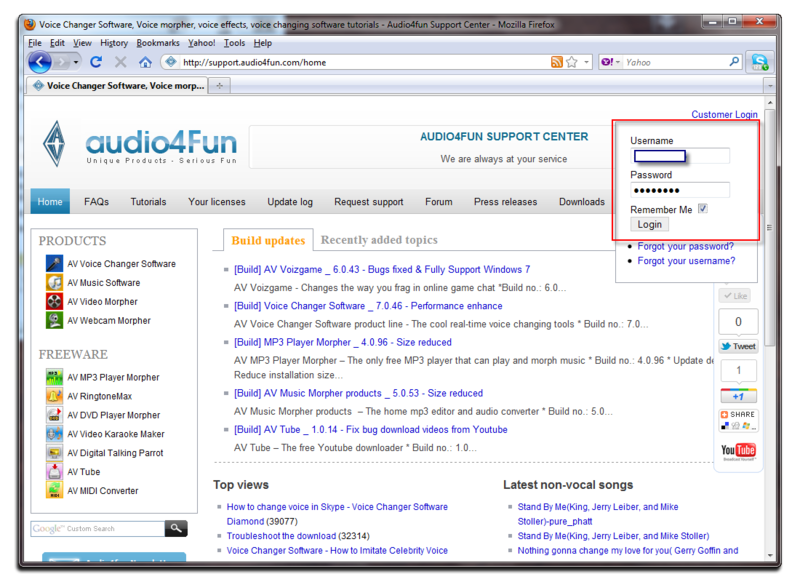 - Click on Customer Login link on the top-right of the Audio4fun Support Center page >> Enter your Username and Password to access the customer zone. Note: The Username and Password is always sent to your email address on Order completed. If you cannot find it, please feel free to contact our support here. 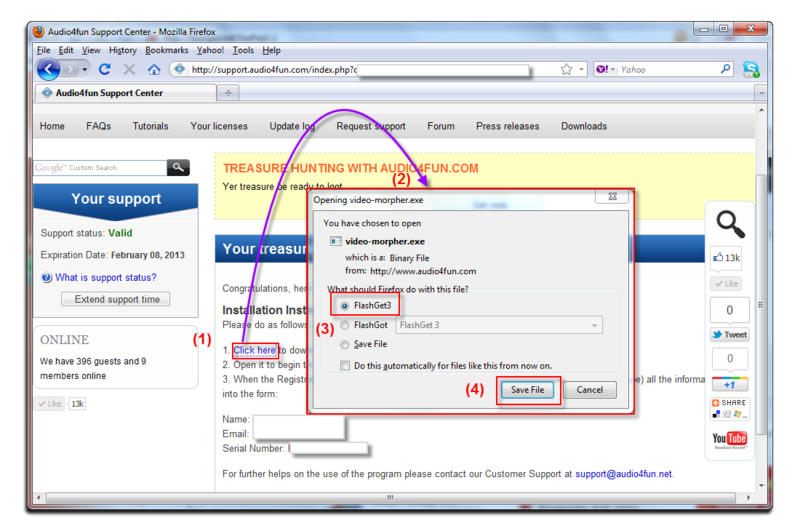 - Click on the Save File (4) button. - The next step is FlasGet will pop up and ask for saving location. Just make your choice and the hit the Download button. 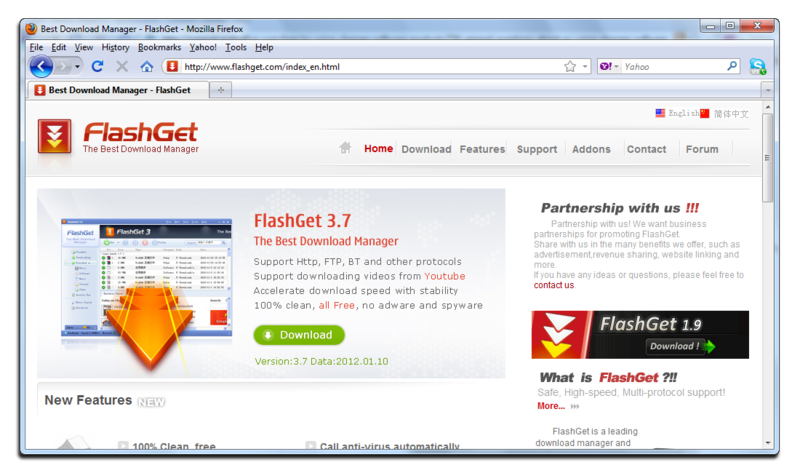 - As soon as the download is completed, you can open it via the FlasGet main interface.